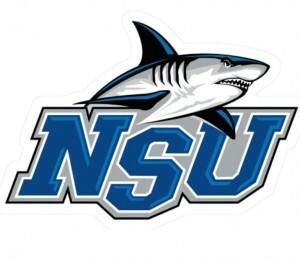 Congratulations to Erin Powers 5’11 G/F in the 2016 class on her verbal to NCAA D2 power Nova Southeastern. Erin will join Mary Hirt who will be a Sophomore at Nova this Fall. Nova made it to the NCAA Final Four in 2014 and NCAA Elite 8 in 2015. They are consistently one of the top NCAA 2 programs in the country. Erin was a member of the Wisconsin Lakers White team and attends Appleton Xavier High School who last year lost in the State Championship to summer teammate Myriama Smith Traore/ Whitewater. 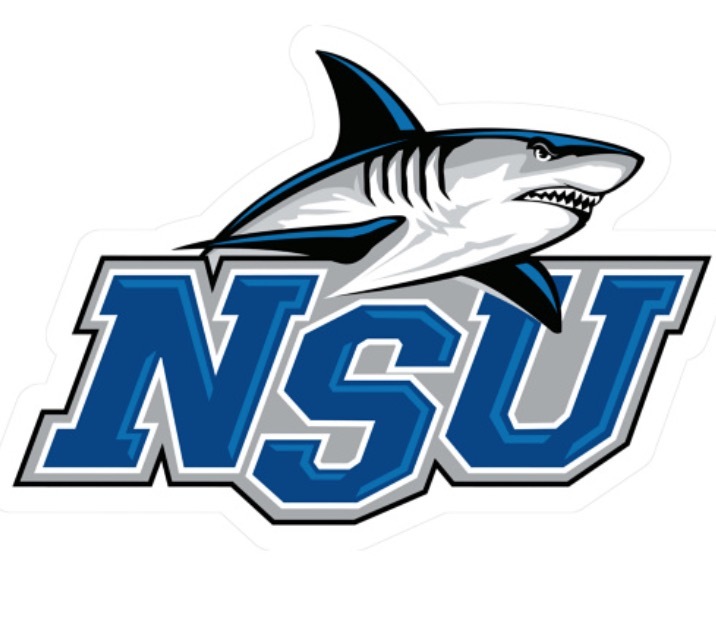 Congratulations to Kariss keller 5’8 2016 G from Waukesha West on committing to NCAA D2 Nova Southeastern. Kariss will join fellow summer teammate Erin Powers who also committed to Nova Southeastern. Nova is one of the top NCAA D2 programs in the country in the 2014 season made the NCAA Final Four, and the 2015 season Elite 8. Kariss has been with the Wisconsin Lakers for 7 years and joins her older sister Kianna Keller who is a Junior at the University of New Mexico on accepting a basketball scholarship. 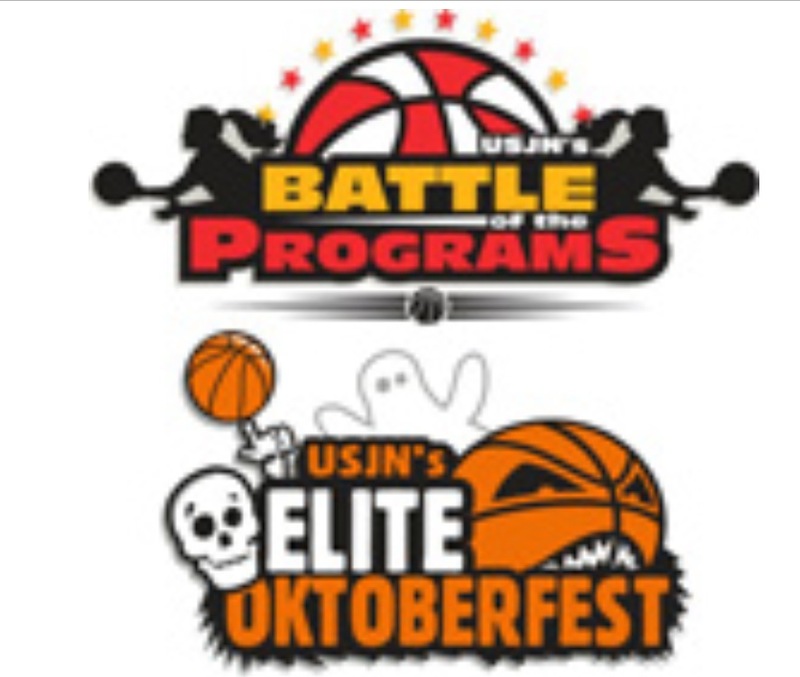 The Fall viewing period will be September 25-27th and the Wisconsin Lakers will be attending the USJN event in Waukegan sending two teams. This is the last NCAA event until April. This is the last big opportunity for the 2016 class and the first time 2017 will be the primary focus. 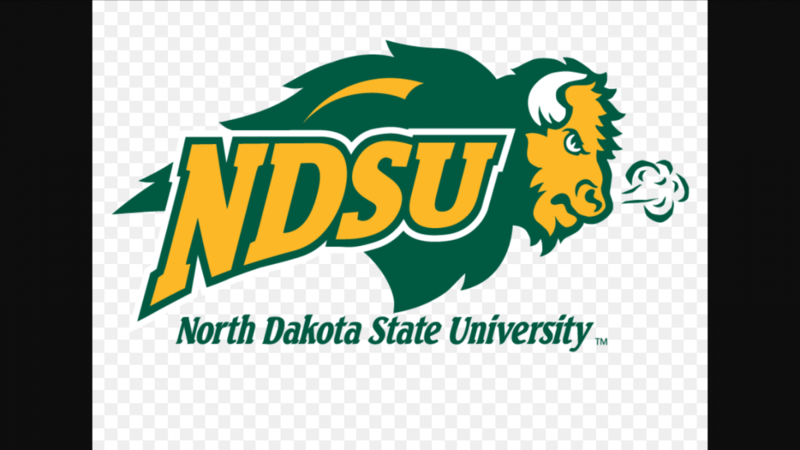 Congratulations to Autumn Ogden a 5’10 2016 G from Monona Grove on her verbal commitment to North Dakota State from the Summit League. Autumn is one of the toughest and hardest working players I have seen come through the Laker program. Autumn will be a nursing major starting next Fall.